Since 2000, Waterdale Jewellery, a family owned business, has been in operation for 2 generations, with a combined 45 years of experience within the Jewellery industry. Since Waterdale Jewellery opened its doors in Ivanhoe, we have built a reputation for the provision of exceptional quality diamond, coloured gemstone and pearl jewellery, personal service and high professional standards. Our dedicated jewellers and designers specialise in creating exclusive and individual diamond, gold, platinum, pearl, and precious gemstone jewellery and engagement rings. Our exclusive creations are amplified by their stunning beauty and intricacy, not to mention their individuality. 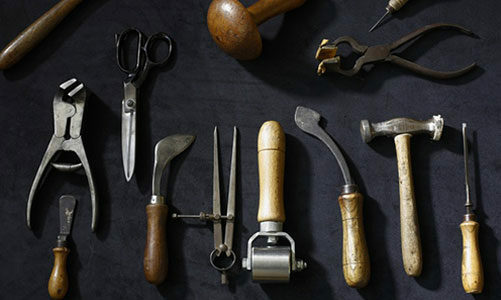 We pride ourselves on our exceptionally high quality and uncompromising passion for artisanship. At Waterdale Jewellery, we also provide our clients with the pleasure in creating their own personally customised engagement rings and individually designed jewellery, that are unique to those who wear them. 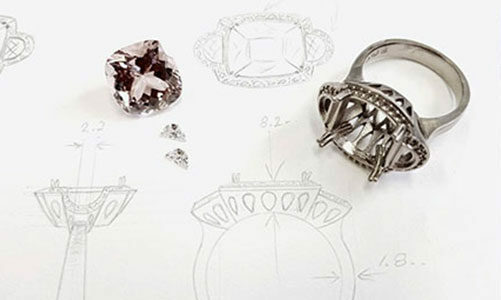 Committed to crafting beautiful and unique pieces of jewellery the family-owned specialists at Waterdale Jewellery are the professionals you can trust to design and forge stunning bespoke creations just for you. Drawing on over 45 years of combined experience our family-owned business has delivered silver jewellery to customers in Ivanhoe and the surrounding suburbs. Using unique and innovative designs we have expertly designed and set a plethora of jewellery for our valued customers. 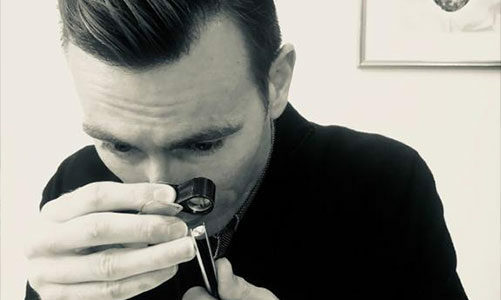 Our award-winning and fully-qualified jewellers use accuracy and precision to construct rings, necklaces, and other pieces of jewellery that naturally draw the eye and demand attention. At Waterdale Jewellery we strive to provide a complete jewellery experience to our customers across Melbourne’s metropolitan area. As highly-skilled and focused South Sea, Tahitian and Freshwater pearl jewellers Ivanhoe residents are encouraged to stop by our store when searching for the perfect piece of immaculate pearl jewellery. With over 90 years of combined industry experience we understand how to craft and set precious pearls and gemstones in the best configuration. 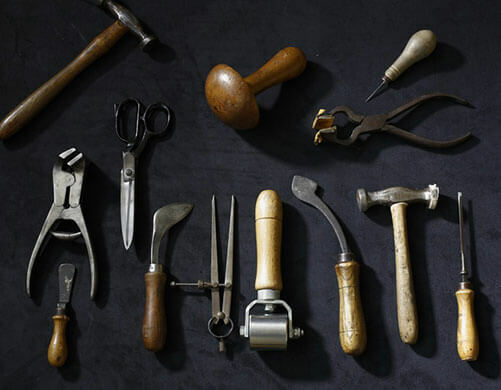 Certified to smith gold, silver, and platinum with care we can confidently and extensively detail all facets of the jewellery we have designed in our store. At Waterdale Jewellery, our passionate and focused master jewellers, diamond graders, designers, and gemmologists, take great pride in our ability to turn a simple gemstone into something outstanding and exquisitely beautiful. From our detailed workshop, we are able to create custom jewellery designs for Ivanhoe customers in and around the region. Whether you are wanting to commemorate an anniversary, celebrate an engagement, or need something that is fitting of wedding vowels, we can help you. Let our master jewellers create your very own custom made bespoke jewellery piece today. To make an appointment to arrange a consultation with our talented and helpful contact us. We are serving all across Melbourne including Fitzroy,Preston and more. When you want stunning, hand-crafted jewellery there is no one better than the experienced and passionate team at Waterdale Jewellery. As a trusted name in Melbourne’s jewellery designer industry we pride ourselves on creating tailored pieces to perfectly suit your needs, catering to any occasion and budget. Whether it’s for an engagement, anniversary or a special something to mark an important event, our skilled team of designers can craft a beautiful piece that will make any moment or memory complete. We have an experienced jewellery designer, diamond grader and gemmologist on site to help you find the perfect look for your new piece, providing you with a ring, necklace or set of earrings that is sure to turn heads. We work closely with each of our clients to arrive at the exact design they are looking for, whether the item is for themselves or a gift. We only craft our jewellery out of the finest, top-grade materials available, developing custom pieces that will last for a lifetime, and giving you a precious possession that is uniquely yours. 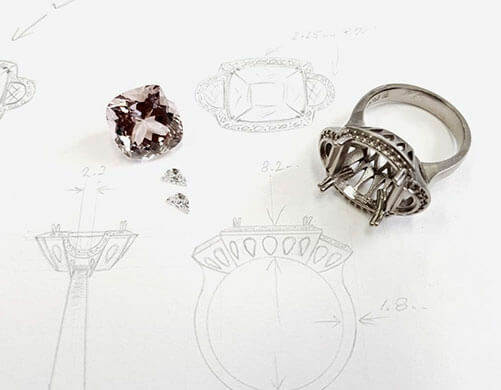 Don’t miss the chance to work with one of Melbourne’s leading jewellery designers, call 03 9497 2188.